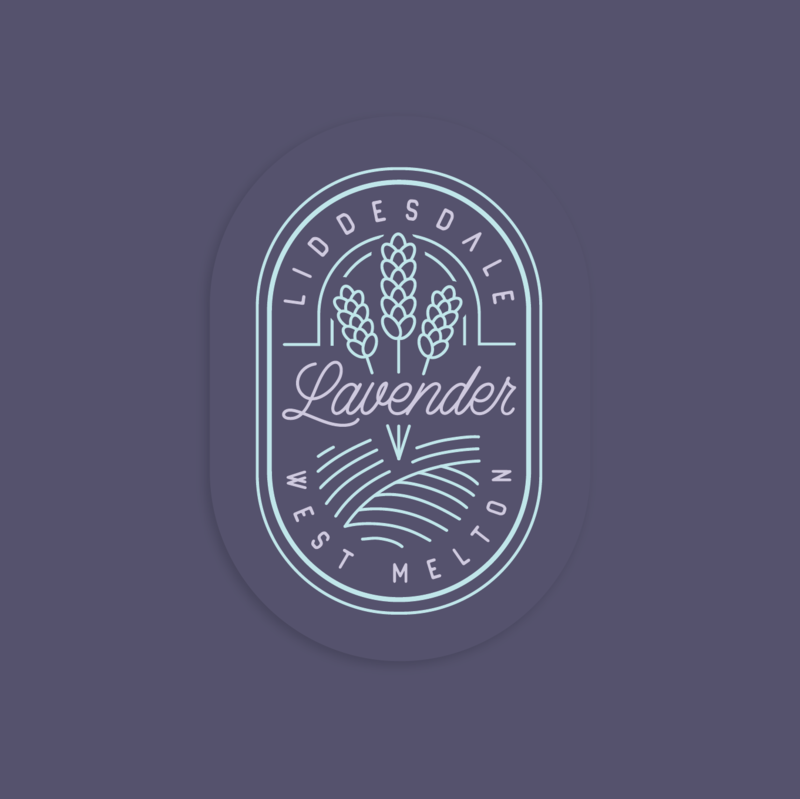 Liddesdale Lavender, a small lifestyle block business producing beautiful lavender products. 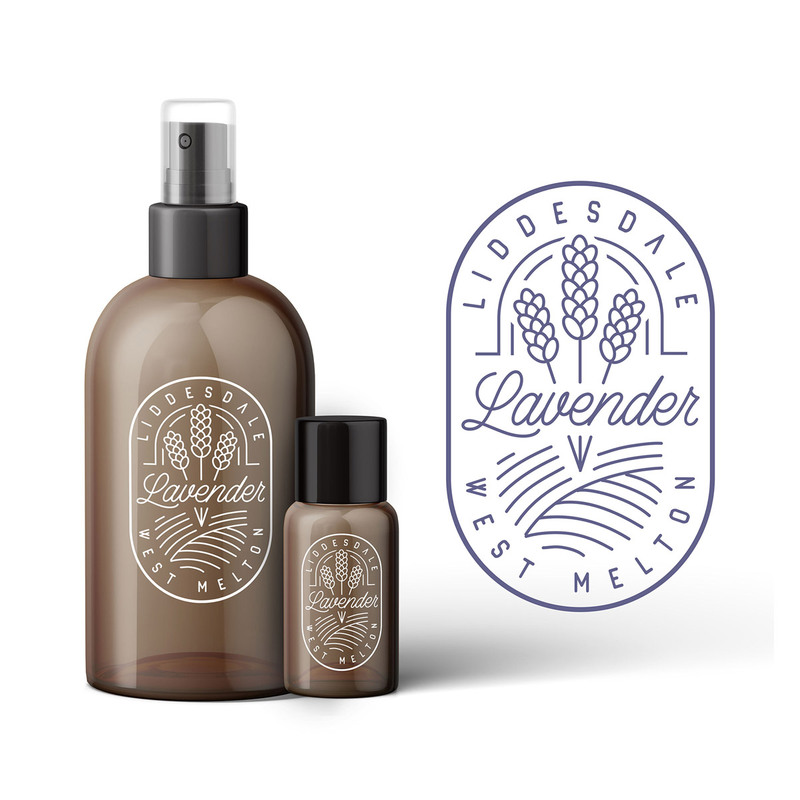 Pure lavender oil, lavender water, hand cream and lip balm are some of the product range. 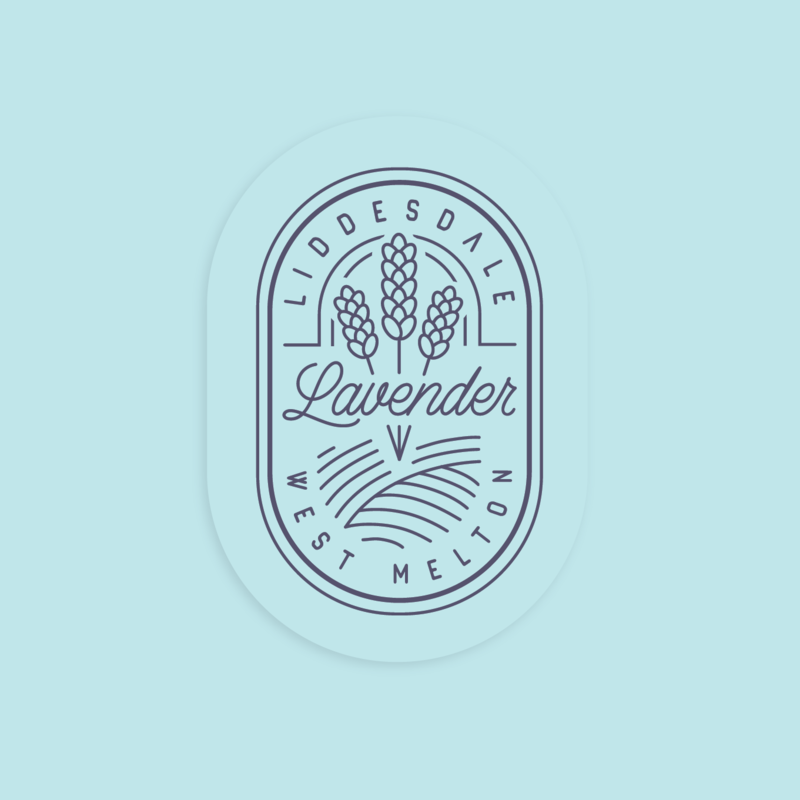 Clockwise designed a line style crest logo for use on a range of mediums including the packaging label designs. The emblem needed to be easily read when printed very small on the 10ml oil bottles, and still look fantastic when displayed much larger on the other products. Different colour variations can be used for different products where suited. All designs owned by Clockwise Design or Clockwise clients.